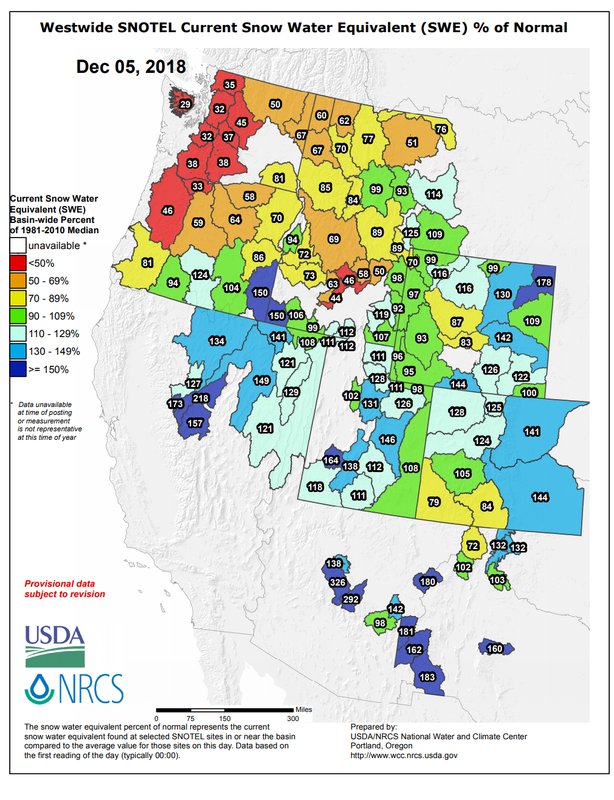 Lake Tahoe Snowpack at 173% of Average Right Now! 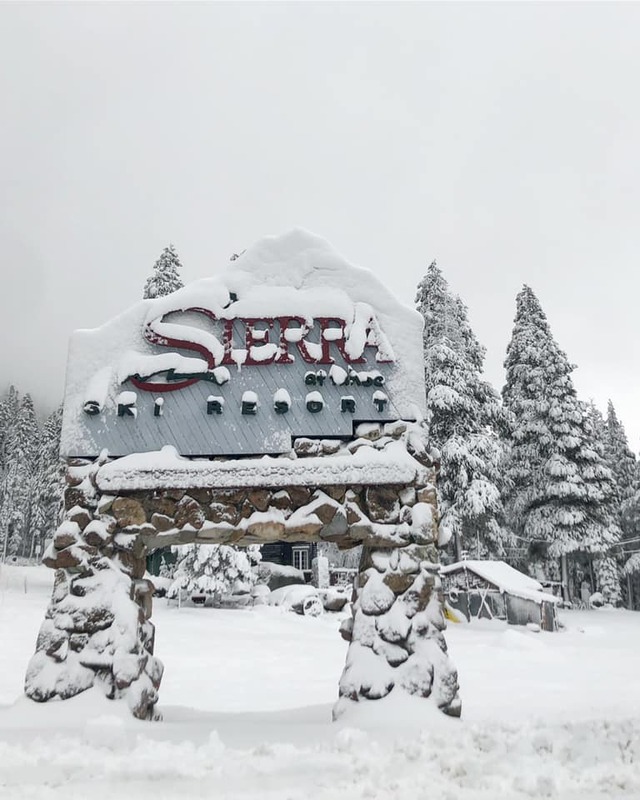 After recent storms dropped nearly 4 FEET of snow on California, the state’s snowpack is currently sitting pretty. Tahoe is currently at 173% of average. Snow cover is solid across the northern portion of the state. On top of that, there’s more snow in the forecast early next week.